Everyone knows that fireworks are dangerous and must be handled appropriately if they are going to be part of your July 4th celebration. The same holds true for alcohol. It can be dangerous if not handled appropriately. This July 4th, the National Highway Traffic Safety Administration (NHTSA) wants to make sure you are being as careful around alcohol as you are around fireworks. As people across the country get ready to celebrate Independence Day, officers at all levels of law enforcement are preparing for one of the deadliest holidays of the year. In 2010, nearly 400 people lost their lives over the July 4th holiday and 39%of those fatalities involved one or more drivers with a blood alcohol concentration (BAC) of more than .08 according to the NHTSA. 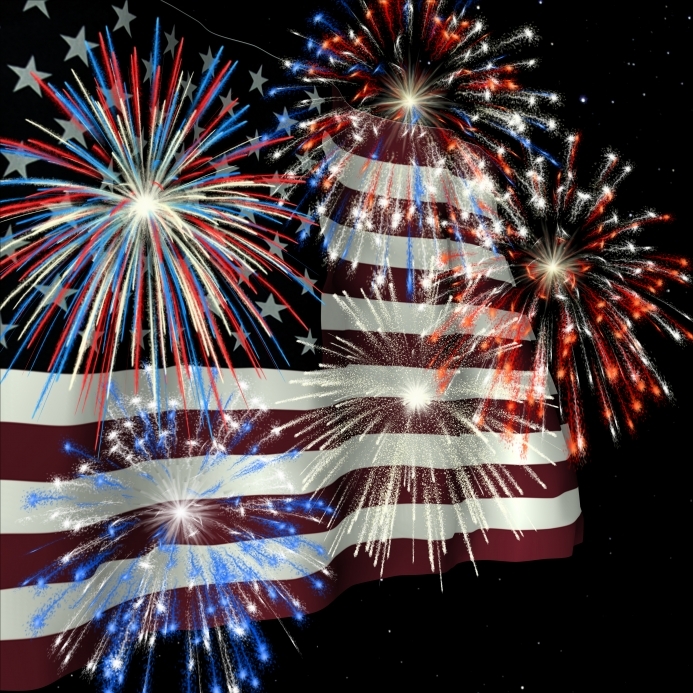 Here in Arizona, the NHTSA reports that July 4th, 2010 was the deadliest holiday of the year with 6 alcohol-related fatal accidents resulting in 7 fatalities, almost twice the number of any other holiday that year. This year, police departments all over the country will be participating in an enforcement campaign designed to crack down on impaired driving of all kinds and reduce the loss of life over the holiday. The motto this year is “Drive Sober or Get Pulled Over” which highlights the nationwide zero tolerance for impaired driving. Law enforcement officers will be manning additional sobriety checkpoints, heading out on patrol, and participating in other activities to raise awareness of the danger and encourage drivers to make the right choice. Here are some tips to help you and the other drivers in your life celebrate Independence Day without risking your life or the lives of others by getting behind the wheel when you are too impaired to drive safely. Making plans ahead of time to spend the night wherever you are going to be celebrating allows you to drink and make merry without worrying about having to drive. Night driving during the holiday is even more dangerous than driving during the day and driving fatalities involving impaired drivers go up as soon as the sun goes down. According to the NHTSA, over the 2010 July 4th holiday 80% of nearly 400 alcohol related fatalities happened at night. Staying the night, even if you aren’t drinking, can save your life. The best way to make sure everyone gets to have fun and get home safely is to make sure there is someone designated to drive. If you are heading out for the day, the afternoon, or all night, decide ahead of time who is going to be getting you back home. This is important even if you are going out and have no intention of drinking or getting drunk. Having a designated driver every time ensures you will never be behind the wheel because you are the “most sober” one. Many people think that if they just drive this one time, it will be fine. They think that the odds are in their favor because they are focusing on whether or not they will get caught, rather than whether or not they will get killed. If someone told you that you could stay the night and be fine but if you walked out the front door you stood a 26% (1 in 4) chance that something would fall on you, would you walk out the door? What if you knew that 40% of the time that something falling on you would kill you? Would you take the risk? The odds of getting pulled over, losing your license, and going to jail may not be high enough to make you stay out of the game, but maybe understanding that you are playing with your life will.